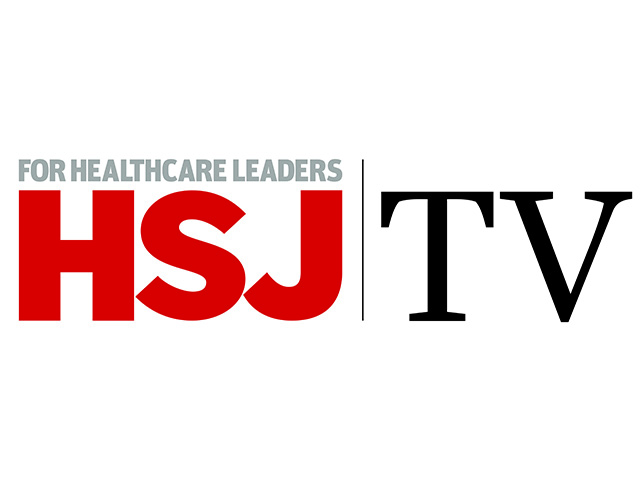 Under pressure from the DH to contribute to the £20bn savings required across the NHS while maintaining or improving patient care, providers and commissioners are increasingly looking at patient care from a pathway perspective. Commissioners are constantly looking to work with providers to treat patients in a more efficient way and get better value for money for the taxpayer. Many commissioning bodies are beginning to use the Map of Medicine to help define and localise best practice care journeys and determine the events they will commission along a pathway of care. Commissioning on the basis of these agreed care journeys or protocols of care should reduce clinical variation on the provider side, reduce costs, increase productivity and achieve the best outcomes. Anything the trust delivers that falls outside the agreed protocol may be challenged or delivered at their own cost. On the provider side, the goal is to understand the amount of clinical variation they have among their consultants and ensure that care is delivered in the most efficient and cost effective manner, while achieving the best outcomes. Ardentia is leading the development of monitoring solutions in this area and can help providers and commissioners who want to look at patient care from a pathway perspective. The company can link data on patient events from different sources to create a pathway and then apply the associated costs and income, resulting in a costed care pathway where appropriate. A pilot study at Derbyshire County PCT on pathways for cataracts and angina looked at the amount of clinical variation from standard protocols of care revealing that potential cost savings could be made.